What an amazing night at the Phoenix Academy!! 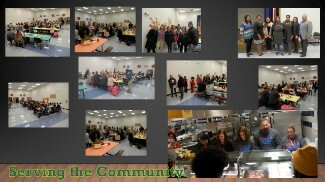 Wednesday night, 11/16/18, the first Phoenix Academy Community Thanksgiving Dinner was held. 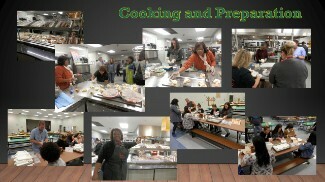 We served over 150 parents, community leaders, and neighbors. We met lots of new friends and saw old friends as well.